“It’s History” shares two stories that highlight the importance of heritage in the mountains. 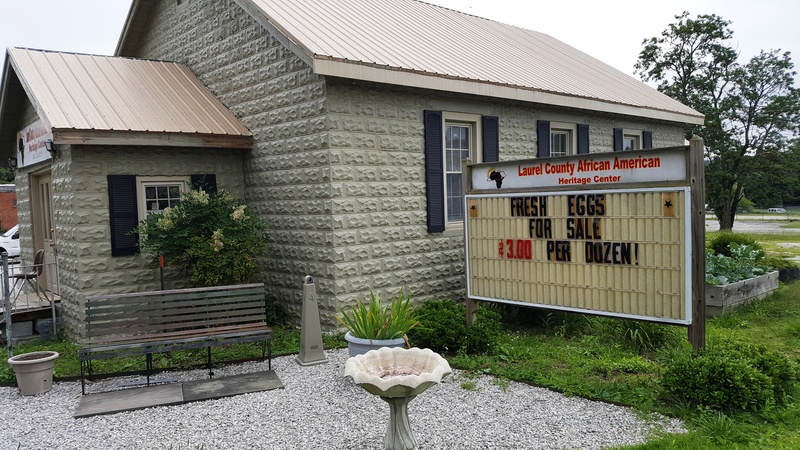 Sister Kathy starts in Laurel County where she visited Wayne Riley, Director of the Laurel County African American Heritage Center. 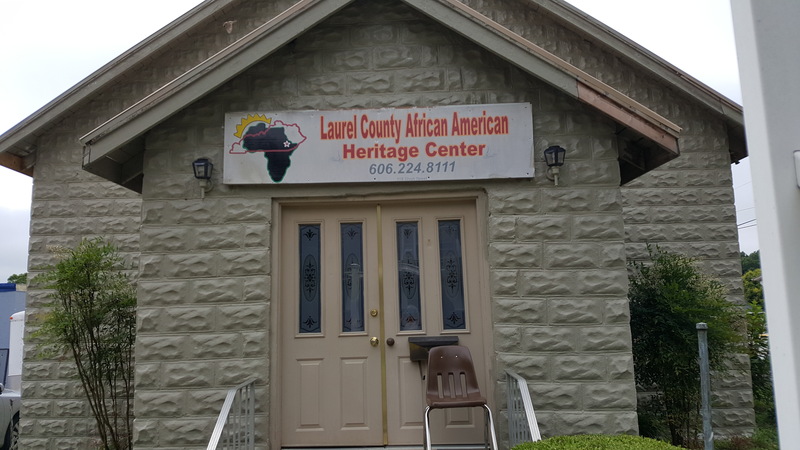 The Center is a museum honoring the African American communities in and around Laurel County. Wayne, came back to Laurel County to help keep the church he grew up in from being condemned by the city. Wayne is also a member of CFA’s Board of Directors. 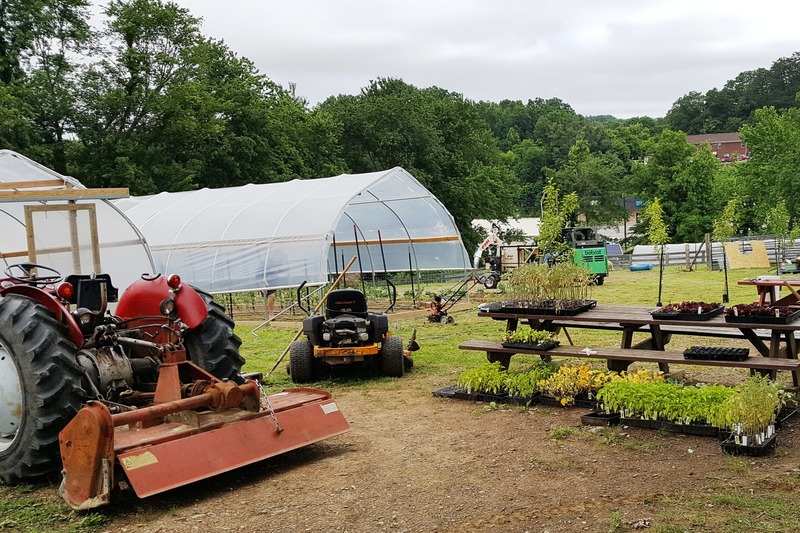 Next, Sister Kathy heads to Leslie County where Justin Brock, took her to visit with his grandmother-in-law Faye Bowling. 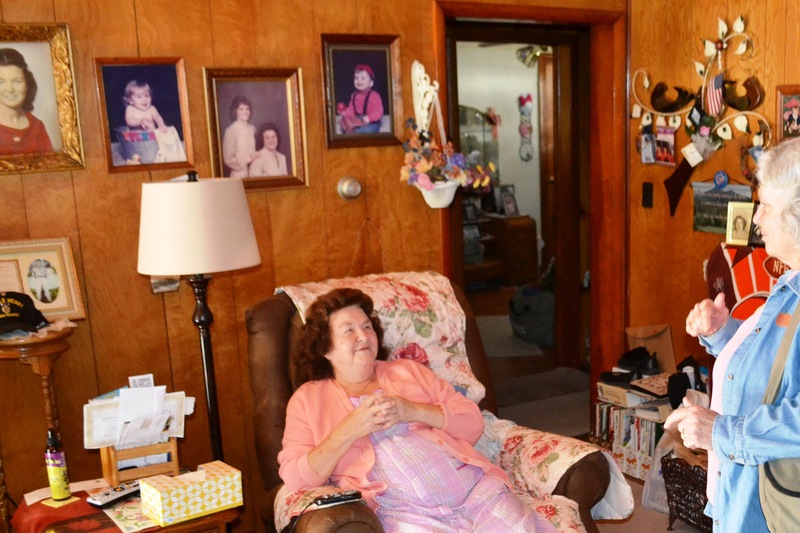 Faye has lived near the same bend in Highway 421, all 84 years of her life. In this episode, Faye shares what it was like as a child in Eastern Kentucky in the 1940s. There’s talk of mustard greens, general stores and the best corn recipe you’ll ever eat, “It’s History” is worth the listen.